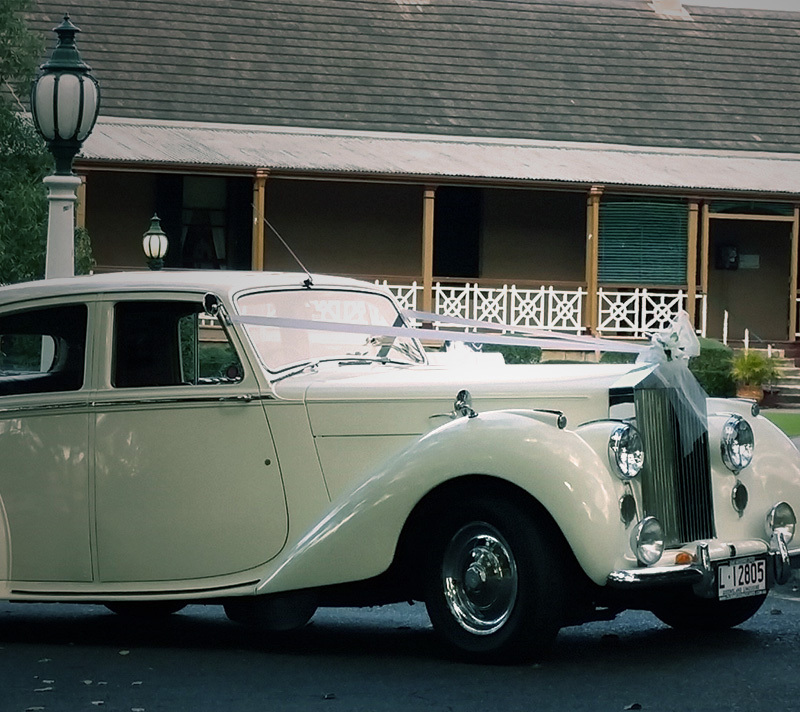 This beautiful 1948 Rolls-Royce Silver Dawn classic car is synonymous with style & grace, this beautiful prestige English car has been lovingly restored to it’s former beauty. 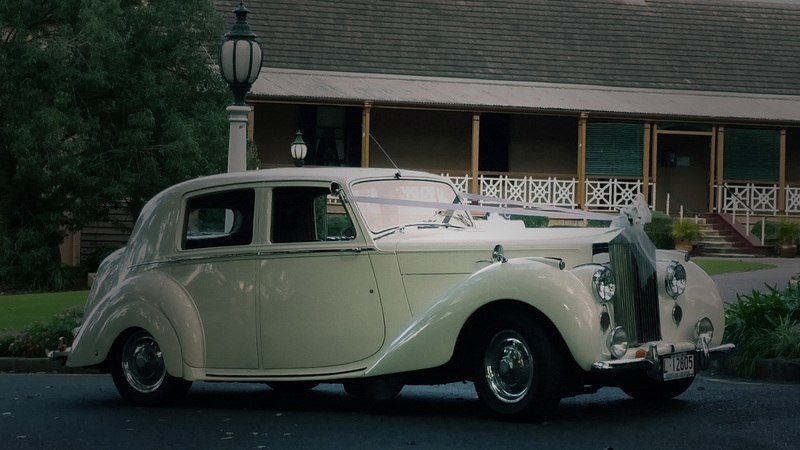 Seats 4 passengers in comfort and will turn heads when you arrive on your Wedding Day. Air conditioned for your comfort with luxurious red leather interior and plush carpets this classic English beauty is everybody’s favourite.